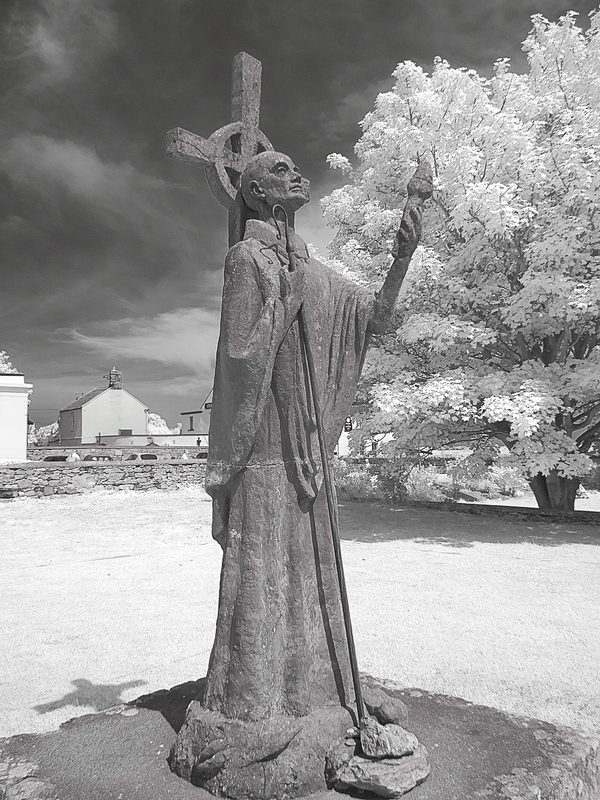 Saint Cuthbert (c. 634 – 20 March 687) was a saint of the early Northumbrian church in the Celtic tradition. He was a monk, bishop and hermit, associated with the monasteries of Melrose and Lindisfarne in what might loosely be termed the Kingdom of Northumbria in the Northeast of England. After his death he became one of the most important medieval saints of Northern England, with a cult centered on his tomb at Durham Cathedral. Cuthbert is regarded as the patron saint of northern England.